Dozens of Germanwings pilots and cabin crew refused to fly on Wednesday because of "deep emotional distress" over the airline's Flight 9525 crash that killed 150 people. Lufthansa's low-cost subsidiary Germanwings had to cancel one flight and charter 11 planes with crews from other airlines -- mainly Lufthansa (DLAKF), Air Berlin and Tui Fly -- to operate its scheduled flights. Pilots and crew booked on around 40 of the airline's flights were "unfit to fly" Lufthansa's spokesman Florian Grenzdorfer said. The spokesperson said the crews balked at flying because they were in "deep emotional distress after the accident." "Some had friends on the flight and had personal reasons for their decision," Grenzdorfer said. "Unfit to fly" is a technical term used by aviation industry to describe any physical or psychological condition that prevents crew from working. Most airlines have rules that allow pilots to temporarily withdraw from service. "Our passengers and companies want us to be 100% fit before we get into the cockpit. This is one way which the pilot associations and the airlines work together to achieve this," James Phillips, a pilot and the international affairs director of the German pilots association, said. "I used it after my mother passed away," he added. The airline dismissed media reports that safety concerns were behind the pilots' decision. "They are certainly not too afraid to fly," Grenzdorfer said. Phillips said the pilots association was in touch with several of the crew and said there were no safety concerns behind their decision not to fly. 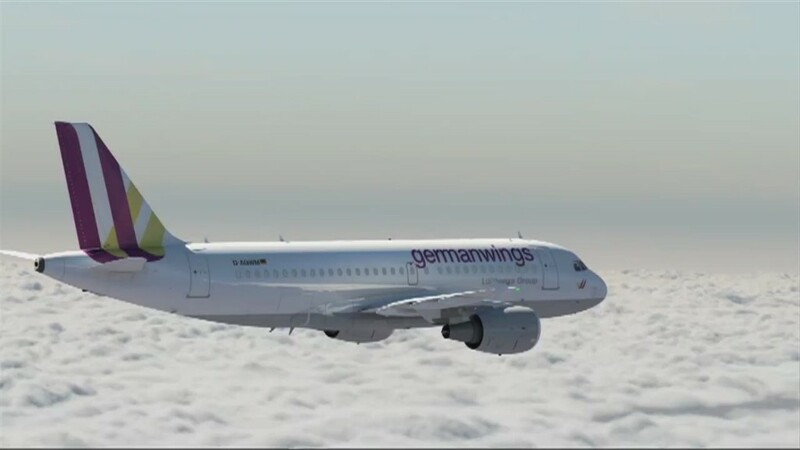 Thomas Winkelmann, Germanwings CEO said the whole company is in shock over the crash. "The Germanwings Family is close, everyone knows everyone. There is a feeling of mourning and shock," he said. Most of the affected flights were departing from Dusseldorf and Stuttgart. Germanwings has a fleet of 78 aircraft flying to 130 destinations in Europe. It operates around 600 flights a day. The disaster comes amid a long-standing labor dispute between Lufthansa and the German pilots trade union over retirement policies. The pilots have repeatedly walked out in protest at Lufthansa's cost-cutting plans -- most recently last week, when their strike grounded around 1,600 flights carrying over 220,000 passengers. The union's officials said the strikes will not continue for the time being, due to the fatal crash.